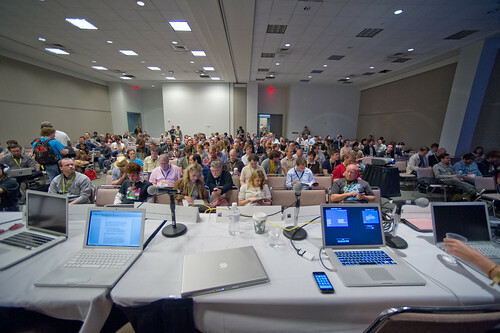 Well, last Saturday the SXSW panel I had proposed on Design Fiction presented our stuff. It was 7 minutes each for myself, Sascha Pohflepp, Stuart Candy and Jake Dunagen with Jennifer Leonard doing an excellent job of wrangling and moderating. We invited Bruce Sterling up for the discussion session and he lofted several excellent flash-bangs, many of which are still ringing in the #defi search on Twitter. We’ll have to wait for the video. There was, of course, so much more to finish and I promised myself I’d put together in a blog post what I had hopelessly hoped I would be able to cram into 7 minutes — but which I quickly realized as I was doing the final assembly would never, ever fit in that short a time. So, I limited myself quite a bit as we had agreed as a panel so that we could have a productive and fruitful presentation. 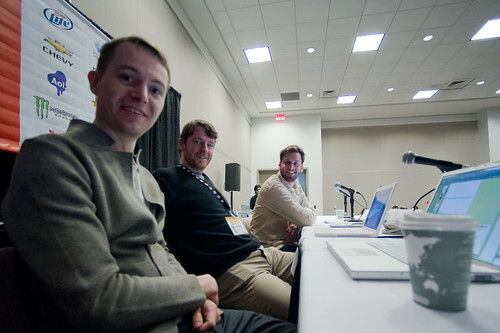 Thanks to Hugh Forrest and the whole South by Southwest crew for helping make this all go super smooth. Previous Previous post: He said that science fiction wasn't special..
Next Next post: Do or Do Not.